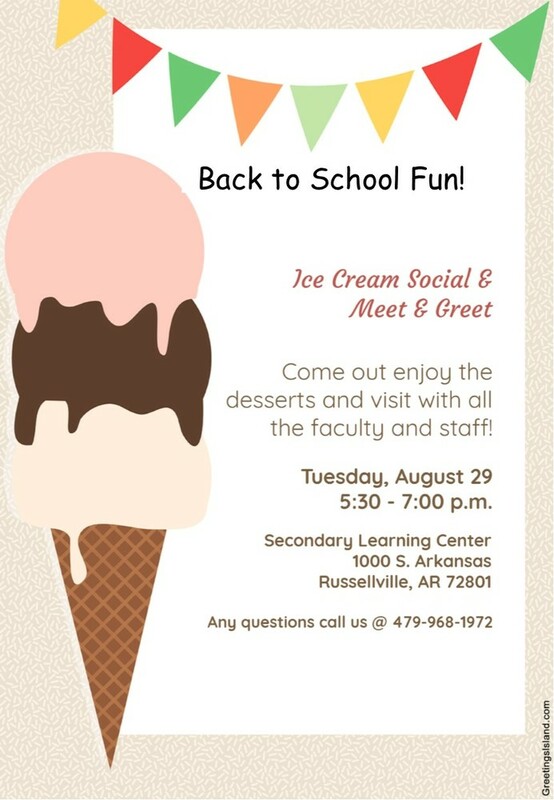 Please come out to the Meet & Greet Ice Cream Social on August 29, 2017 from 5:30 - 7:00. It will be loads of FUN!! Also be on the look out in the mail for our SLC Monthly Newsletter by Mr. Hettinga.